NSW Health is urging families to consider presents for children this Christmas that foster activity and healthy habits. 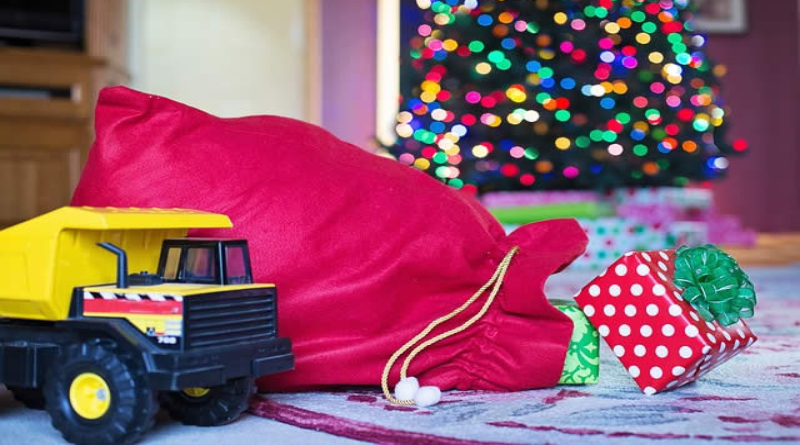 “Active presents under the Christmas tree will help kids develop fundamental movement skills and associate being active with having fun,” Dr Mitchell said. Dr Mitchell said people are being urged to consider active Christmas presents to encourage kids to get active, steering them away from excessive screen time. “One in four NSW children aren’t active enough, and one in five is above a healthy weight, so it should be front of mind for parents to encourage kids to get out and be more physically active,” Dr Mitchell said. With safety always at the forefront of all active pursuits, Dr Mitchell also reminded families to wear appropriate protective gear like helmets or elbow and knee pads. Trampolines are also great for boosting cardio fitness, though they need to be installed, used and maintained to Australian Standards, with parents always supervising children to reduce injury risk. In 2018/19 the NSW Government invested $38 million towards reducing the prevalence of overweight and obesity. This includes $25 million for children through the Healthy Eating Active Living Strategy with targeted programs, public education and health professionals’ advice to reduce childhood overweight.